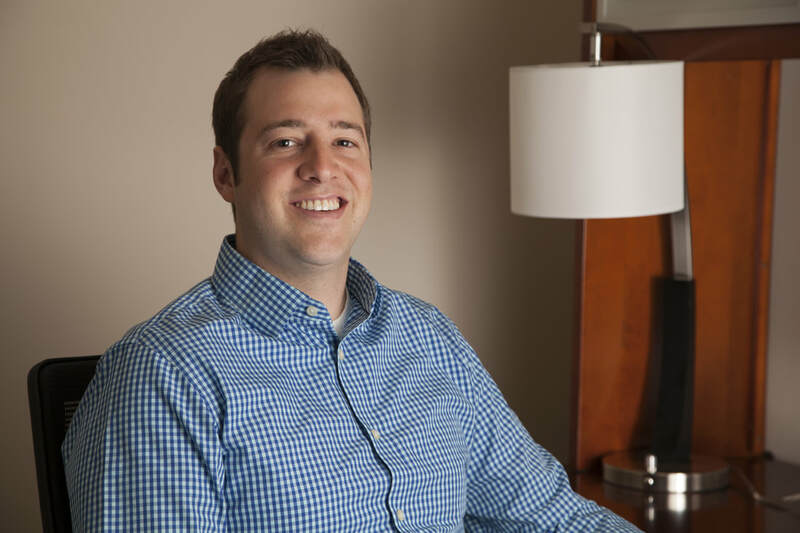 Dr. Stephen Petrak grew up in Burr Ridge and was exposed to chiropractic at a young age. He played basketball and football at Nazareth Academy in LaGrange Park. After a football game, his sophomore year at Nazareth, Dr. Petrak was experiencing severe back pain. The pain made it difficult for him to sit, stand, and walk. After a few days of struggling with the pain Dr. Petrak went to a chiropractor, and it changed his life. Through chiropractic care the pain was relieved and Dr. Petrak was able to function at his highest level. This life changing event allowed Dr. Petrak to pursue his dream of playing college basketball, which he did at Lake Forest College. He later transferred to Indiana University getting his degree in biology. in Davenport, Iowa. Palmer was the first chiropractic educational institution and was established by the founders of chiropractic care. As such, Dr. Petrak was taught multiple techniques allowing him to individualize adjustments to optimally treat each patient. In addition, Dr. Petrak has focused his training on family wellness, caring for patients of all ages from children to the elderly. After graduating from Palmer, Dr. Petrak worked at a high volume practice on the northside of Chicago where he gained valuable experience in all aspects of chiropractic care. He brings this training, expertise, and passion to his newly formed practice, the Petrak Family Chiropractic Center. pain was relieved and Dr. Petrak was able to function at his highest level. This life changing event allowed Dr. Petrak to pursue his dream of playing college basketball."